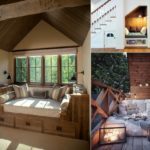 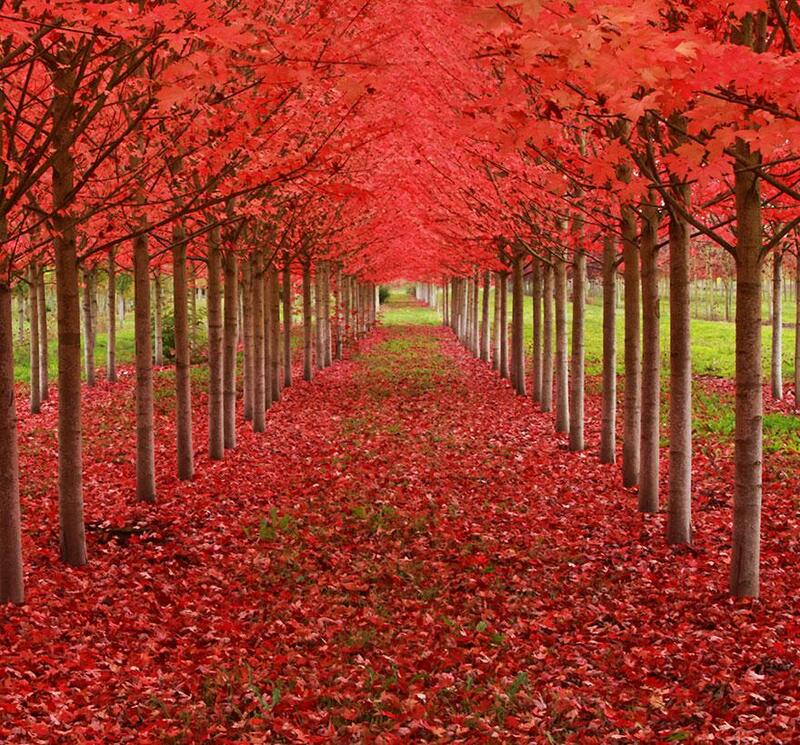 One need not be a nature lover to appreciate these stunningly gorgeous displays of nature. 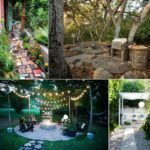 Some are famous in their own right, some border and complement a notable landmark, and some are just here because they’re just so nice to look at. 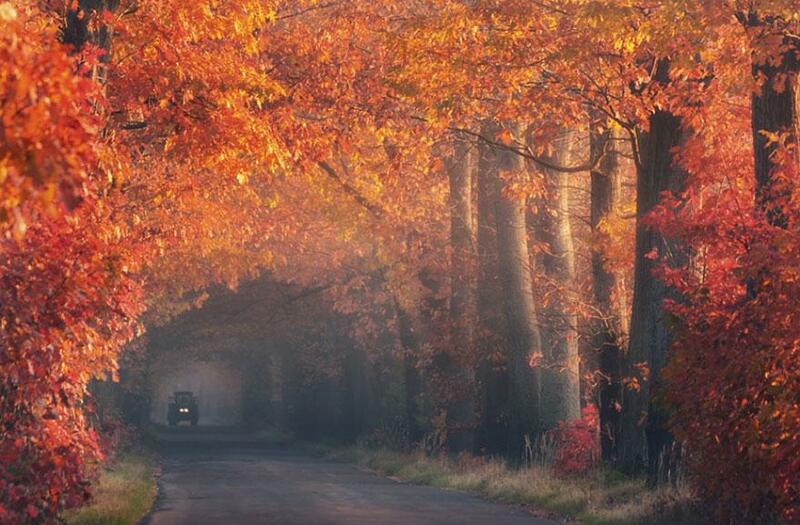 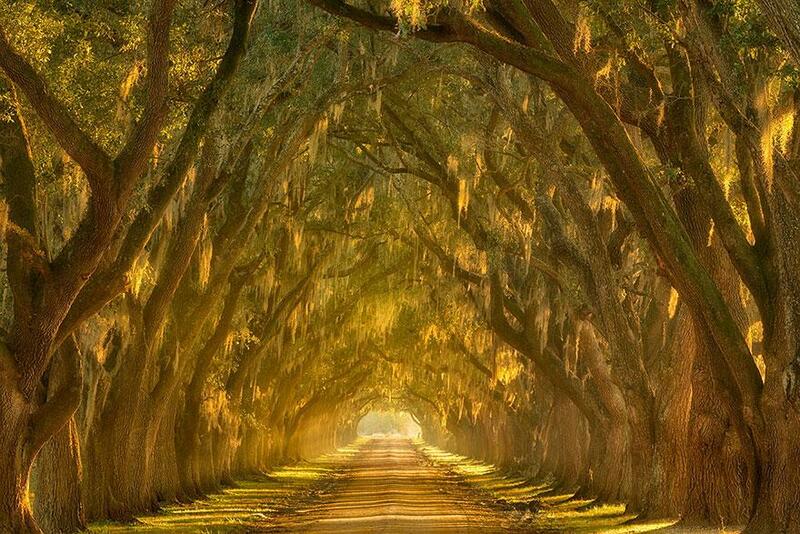 Enjoy, and be sure to let us know your favorite tree tunnel! 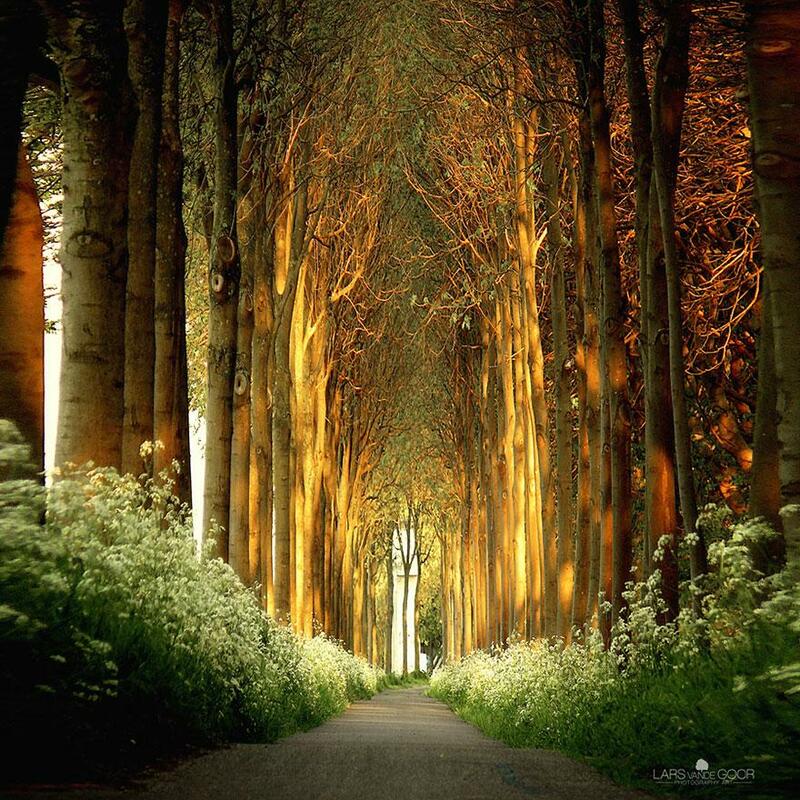 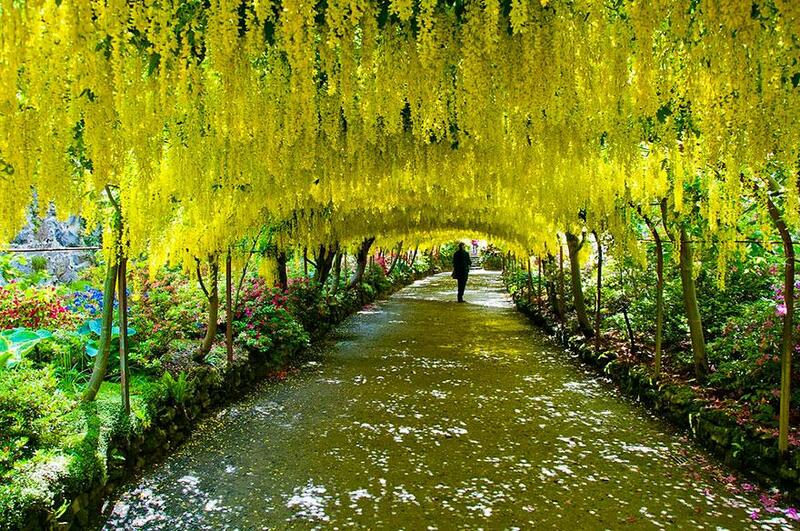 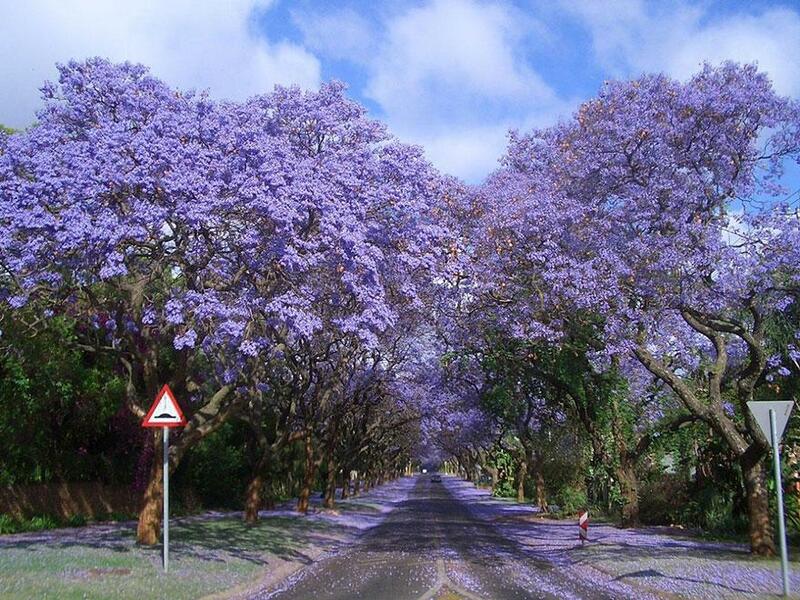 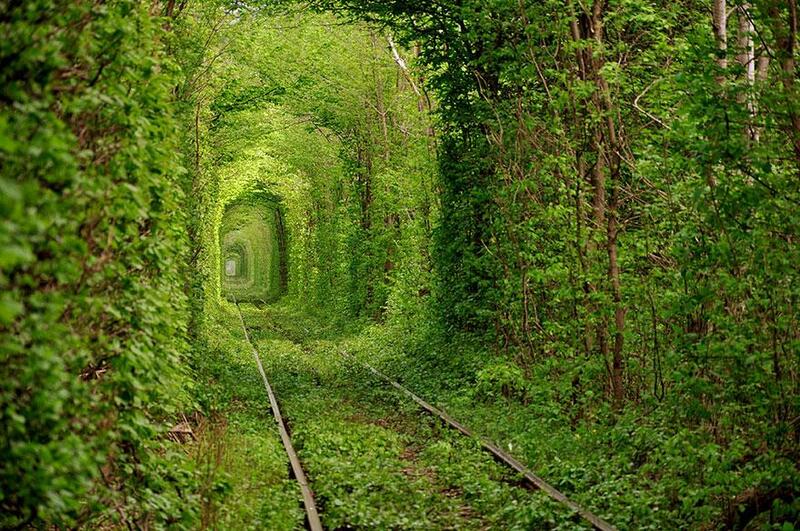 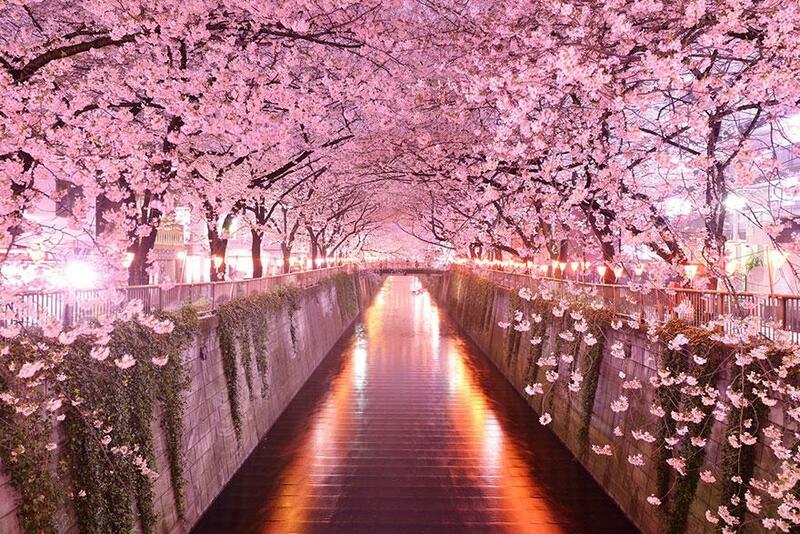 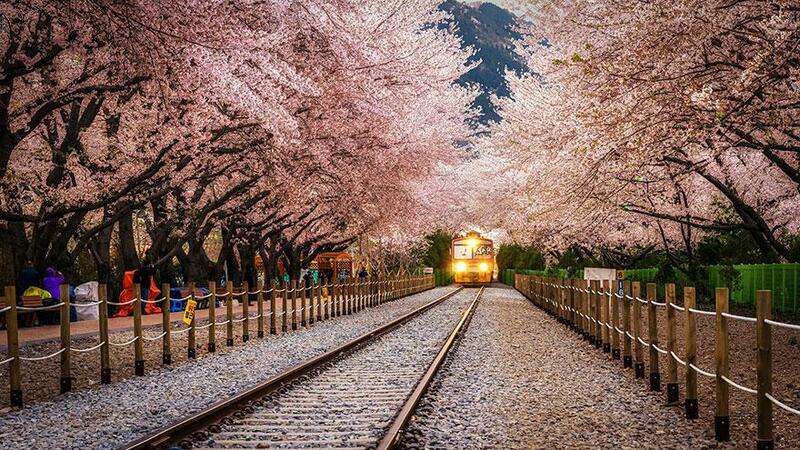 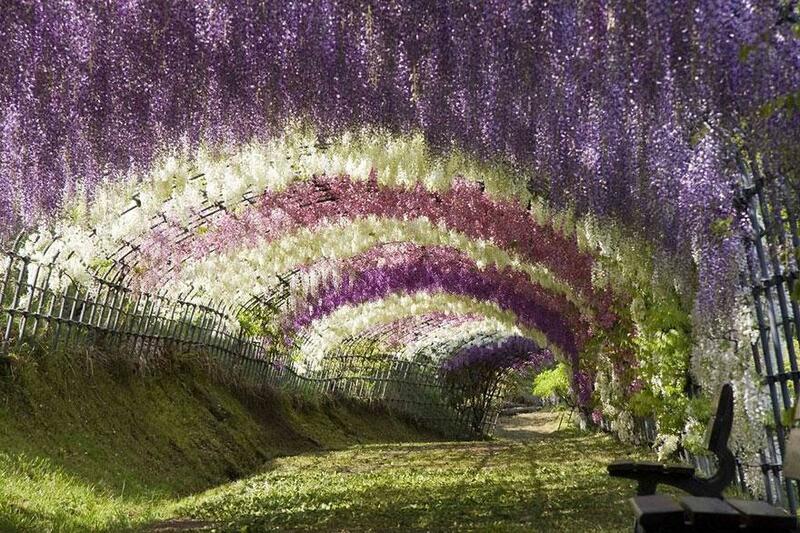 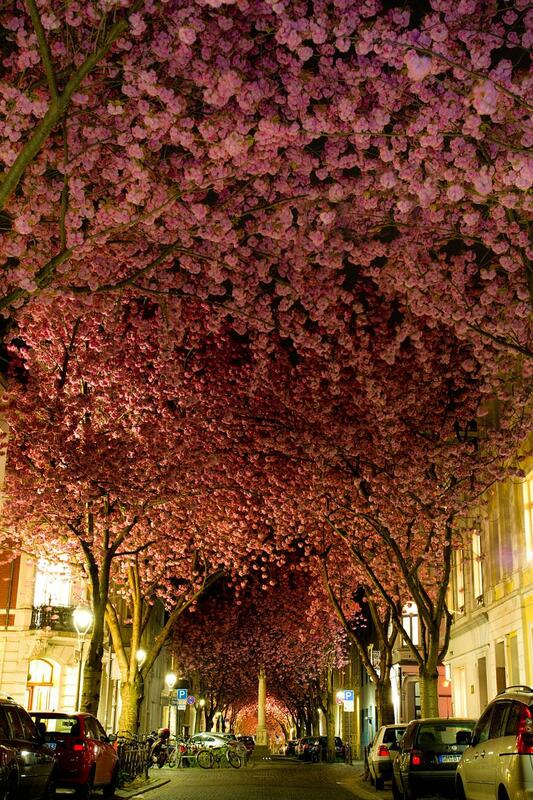 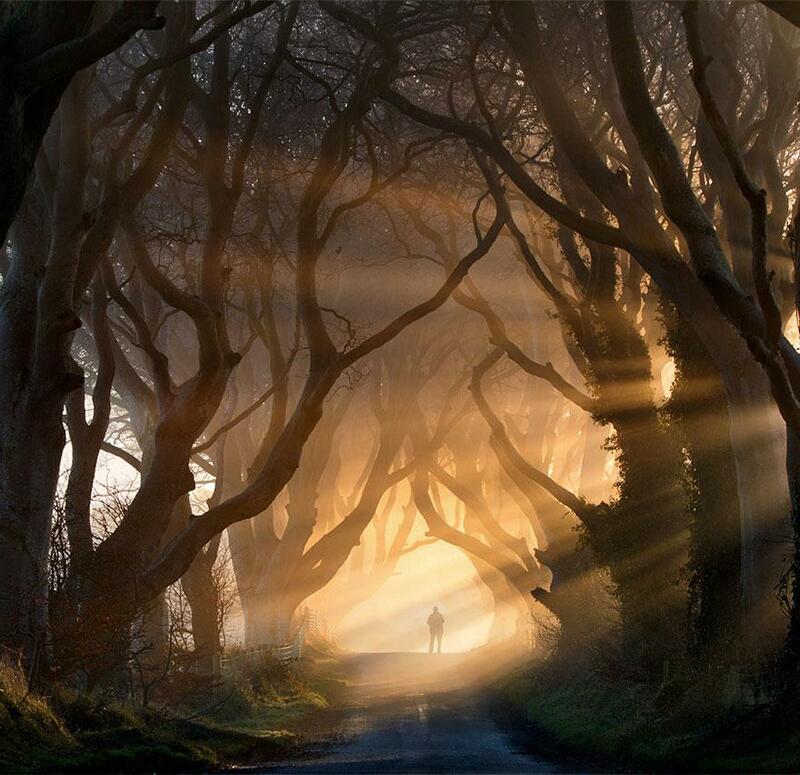 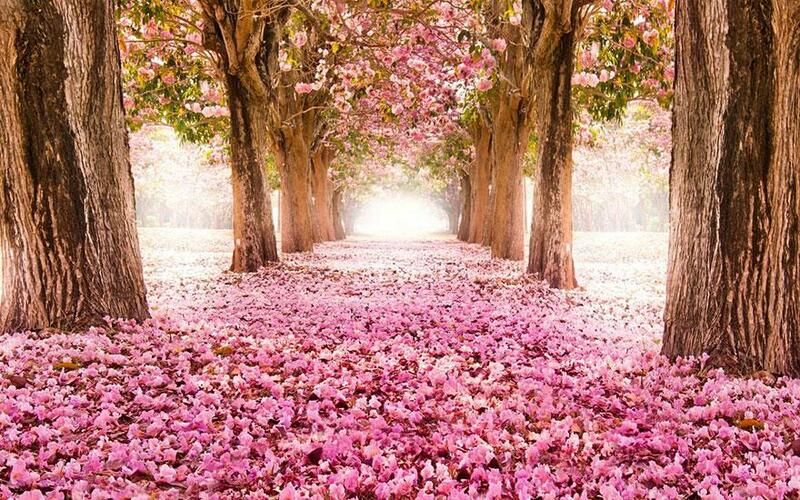 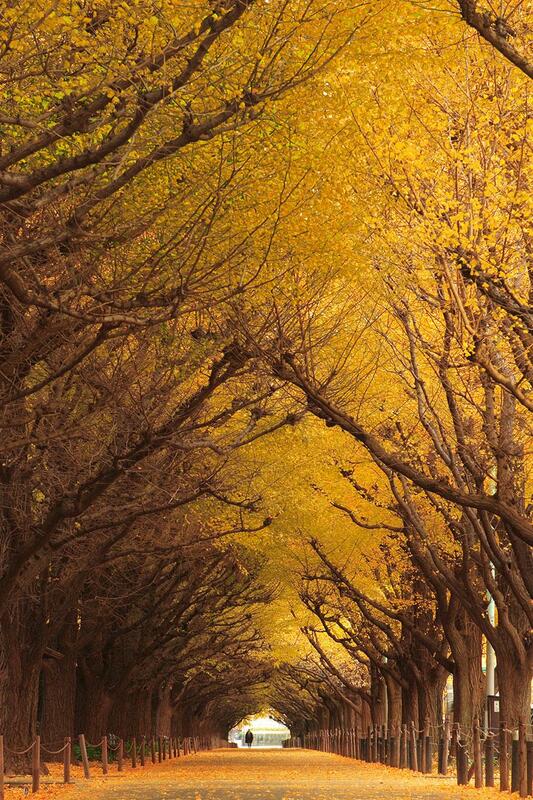 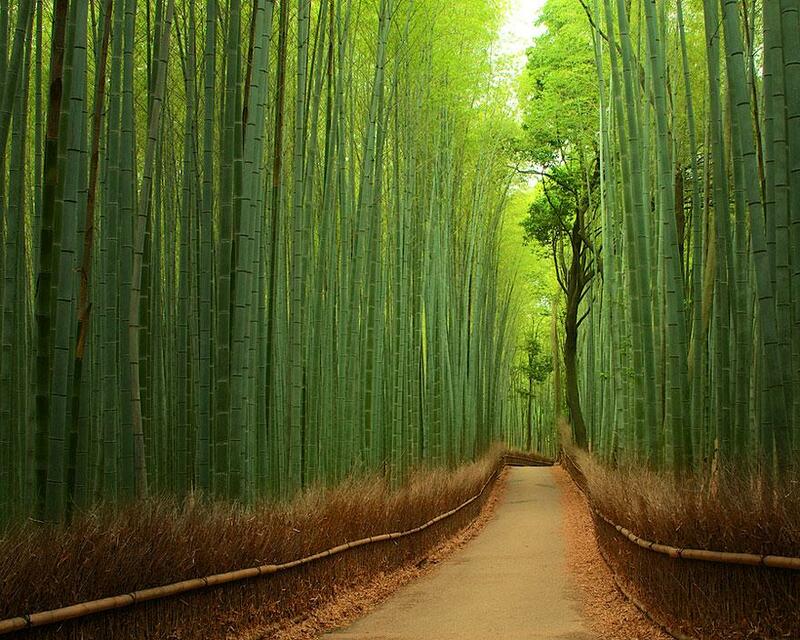 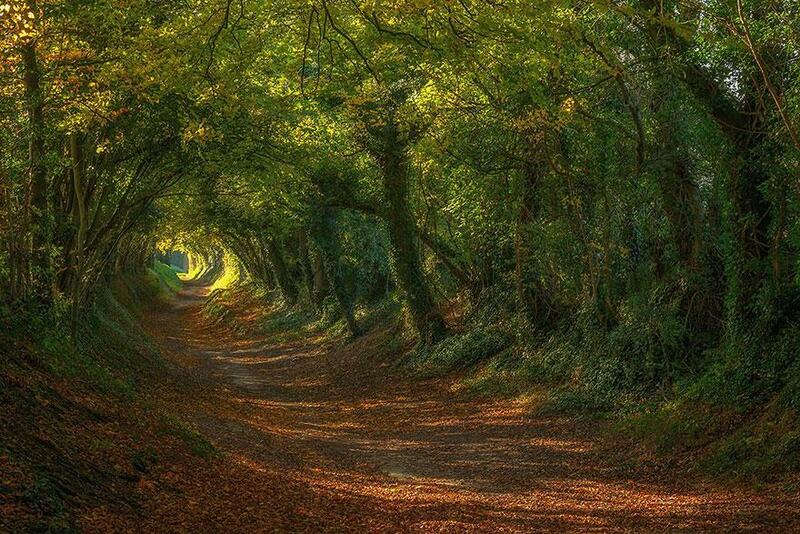 Share these beautiful tree tunnels from around the world with a friend!